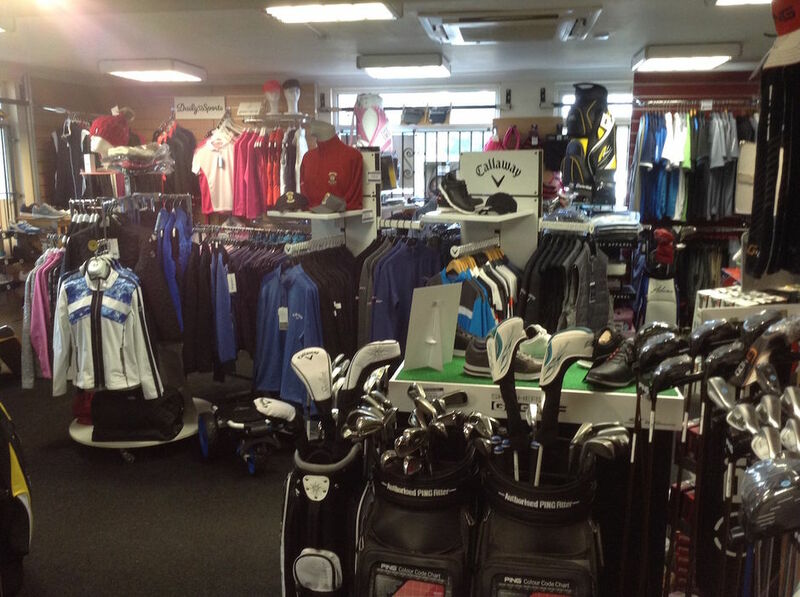 Whatever your reason for walking through the door of the shop, we’re confident you’ll find what you need at Lymm Golf Club’s Professional shop. As a member of the Foremost Buying group (the UK’s largest golf retail Group) our collective buying power allows us to offer competitive pricing to our customers. If you can’t see what you want in the Shop – just ask and we’ll always endeavour to get it for you. More than just a shop, repair and custom fit centre, we provide an up to date information service covering tee reservations, club events and competitions for both club members and visitors. and always with a warm welcome from Steve and Fizz. We believe that if you look the part, you’ll more than likely play the part too! 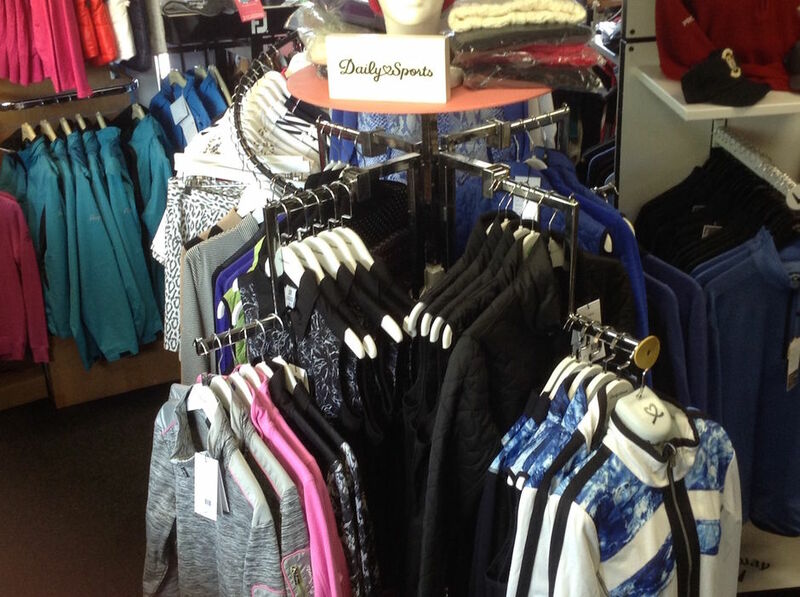 We stock a wide range of clothing and shoes from traditional styles to the latest fashions for both ladies and gents including top brands as Footjoy, Daily Sports, Skechers, Callaway, Pro Quip, Oscar Jacobsen, Green Lamb Dwyers and Stuburt. 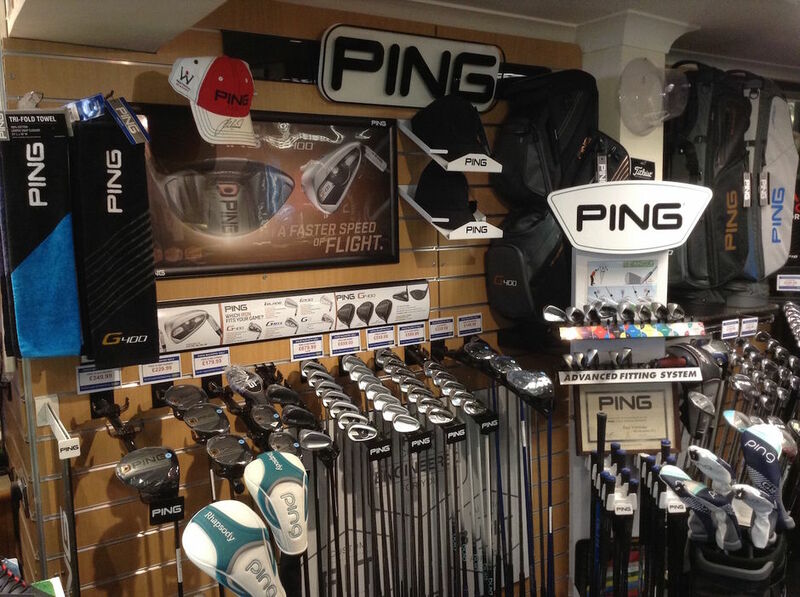 Our Professional shop is an ideal venue to obtain expert knowledge on the latest golfing equipment and have a well stocked shop with equipment from Ping, Taylormade, Titleist Callaway, Odyssey Cleveland, Powakaddy and Motorcaddy. Demo clubs are available to test and we are always on hand to offer advice on custom fitting of clubs to suit your game. We also offer a full repair service to members and visitors including loft and lie adjustment, re gripping, re shafting shortening or extending your golf clubs. We offer a gift voucher service for members and visitors for birthdays, Christmas, society days or any other special occasion. this includes a free golf themed gift card. We look forward to meeting you and welcoming you to Lymm Golf club. Many higher handicap golfers feel they are not good enough to be custom fit as they are not consistent enough. However, this could not be further from the truth. If you are a seasoned golfer or even a new golfer, chances are you’ve heard about club fitting – but wonder if you should consider custom fit clubs. Many golfers think club fitting is for the tour professionals and not amateur players. I like to ask people, if you have a size 8 foot, would you wear size 10 shoes? Most likely not, yet golfers appear content playing with equipment that is not custom fit for them and their golf game. 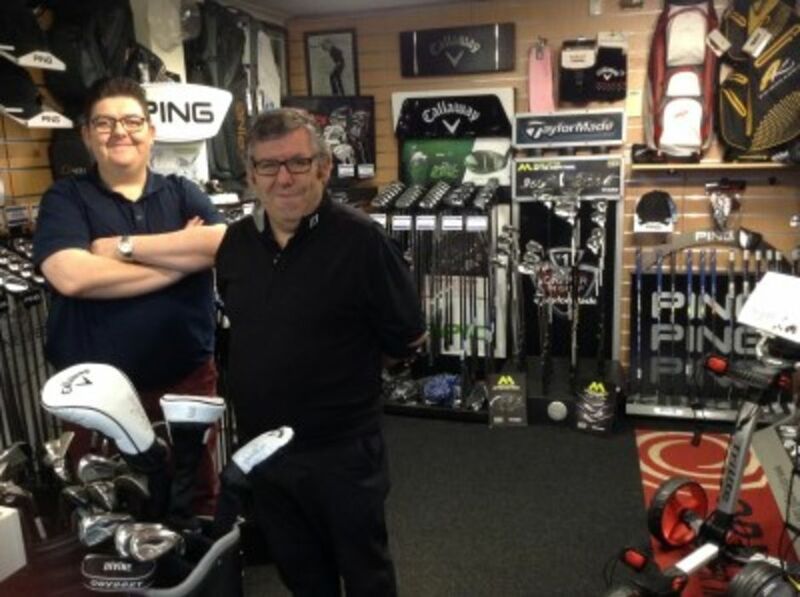 Custom fitting is a 1 to 1 service to find the golf clubs that suit you and your game. With a custom fit, the process will start with a discussion about you, handicap, what clubs you currently use and what you are looking for in a golf club/set. At this stage we encourage you to bring along your current club/set, this way we can show you the benefits of what a custom fit session will achieve. A launch monitor session which records numerous aspects of the balls flight this helps us to accurately choose the correct shaft and club head for your swing. We believe that Grip size is very important and often overlooked, if the grip is too thick you will have a tendency to block or slice the ball, too thin and a pulled or hooked shot is more likely. Injury has also thought to have been caused by the wrong grip size, tennis elbow can be caused by playing with grips that are too thin where as thicker grips can help with arthritis, this is why we make sure your grips are the correct size for you. Last of all we will then check set make up 4-pw? 5-pw? Hybrids? Wedges etc. We believe all golfers can benefit from being custom fit. From beginner to pro, a custom fit set will give you the best chance of improving and enjoying your golf.